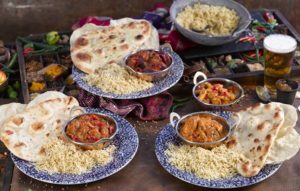 Phone Wetherspoons customer services by dialling their UK contact number 01923 477 777 to find your nearest hotel, for their drinks menu and to confirm the price of their food options. Likewise if you suffer from an allergy it is recommended that you consult this helpline to check which dishes are safe to eat. Once you have found your nearest JD Wetherspoon pub you can call their customer care staff to get their opening times and to check if they offer their full breakfast menu. Moreover you can call this number for information about their daily promotions including their ‘Curry Club’ and ‘Fish & Chips Fridays’. Similarly if you plan on staying at their on-site hotels you can phone this helpline for special offers on their nightly room rates. Additionally if you have a gift card you can call this number to check your existing balance and to top up your phones, however if you have lost your voucher you may not be eligible for a refund. Finally you can call this helpline for technical support whilst downloading their app and for troubleshooting advice when placing an order to your table. Wetherspoons can be contacted for the same price as phoning any other local rate number within the UK which starts with either an 01 or an 02 area code. This means you may also be able to phone them for free if you have inclusive minutes remaining on your monthly mobile or landline tariff as these can be used instead of the standard charges when calling local telephone numbers. Their helplines are open from 9am-5pm Monday-Friday however these opening times may be reduced during bank holidays. Customers who may not wish to phone Wetherspoons can contact their advisory team by sending an email form or by writing a letter. Alternatively you can send public messages to their staff by posting on their range of UK social media profiles. 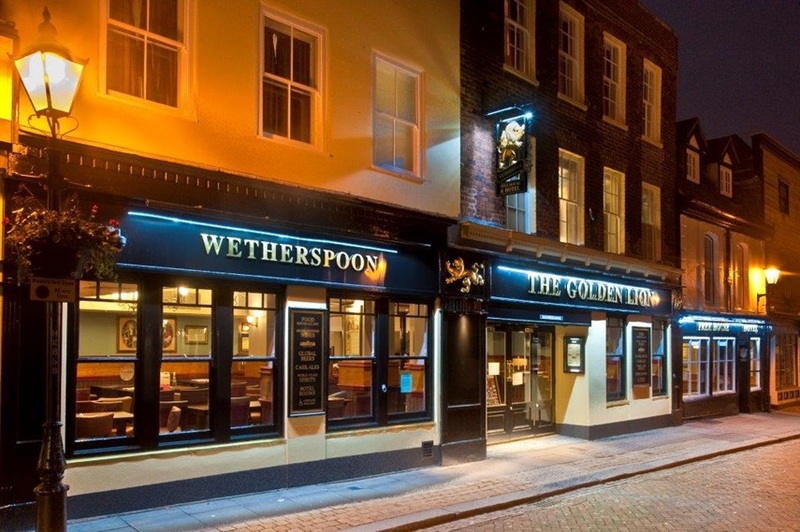 Contact Wetherspoons in writing by posting a letter to their UK postal address which is provided below, please note that they maay take up to a week to respond so if you require a faster response you should speak to the managerial staff at the pub concerned. You can give feedback about your visit to a JD Wetherspoon pub by filling out an email contact form on their website. You can also use this service to attach photographs of your receipt and food to provide evidence for a refund claim. Wetherspoons customer services can be contacted through their various social media profiles. Here you will also find their full menus along with promotional discounts on their hotel room rates.